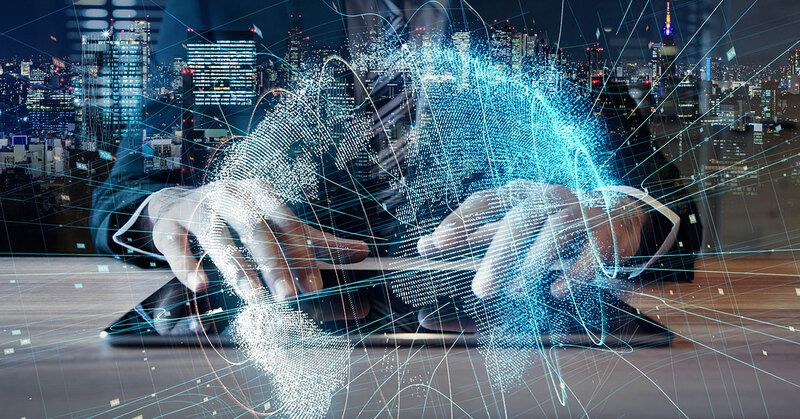 In today’s dynamic business environment, it is critical that organizations understand the significance that digital technologies hold and make digitization an active organizational goal; this shift towards digital is called Digital Transformation. 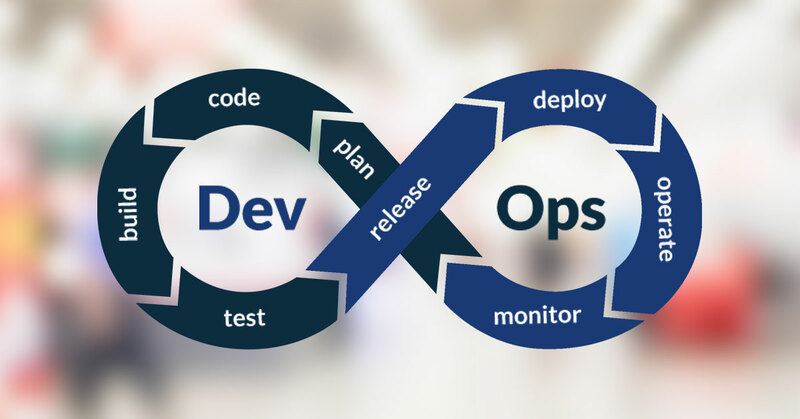 DevOps is the latest buzzword in the IT industry and almost every organisation in the world is planning to implement it, if they haven’t already. The reason for that is very obvious. Containers vs Serverless — What Should You Use? Containers and microservices have been around for sometime, serverless computing are a rather new buzzword and almost every company wants to take advantage of it. In the event of an unforeseen disaster, your organisation needs to be equipped with a detailed contingency plan to ensure uninterrupted access to applications and minimal losses. By taking advantage of Azure’s ​Disaster Recovery​ and ​backup​ services, you can protect your business’s IT infrastructure and assets from any service disruptions. 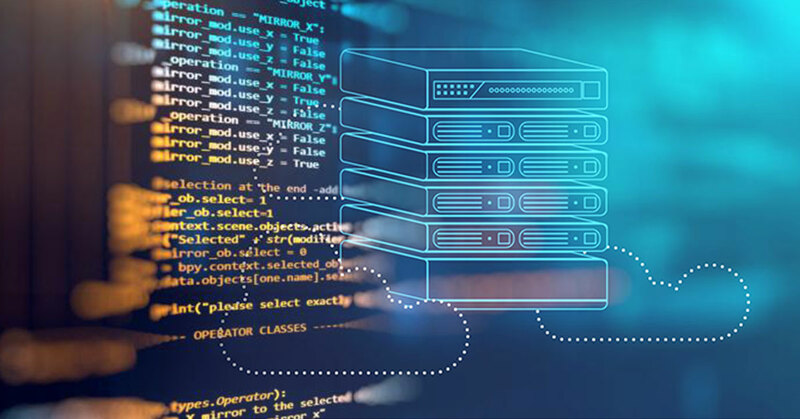 Accelerated amplitude of applications and increasing cost of maintaining the traditional Infrastructure, causes a worthy of attention in the IT department of every organization. 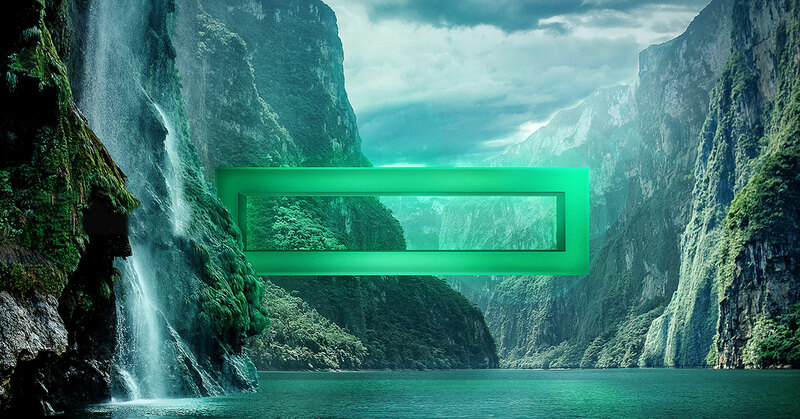 With Hyper Converged Infrastructure, you can manage your IT operations at a blink of your eye by combining your IT Infrastructure into a single, integrated all-flash solution. 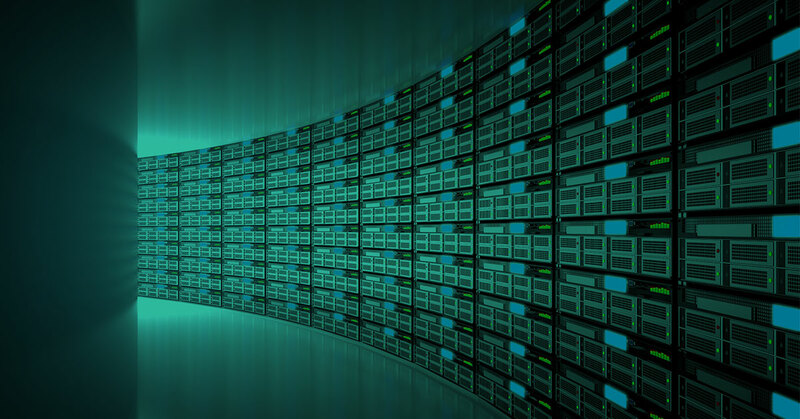 In today's world, OEM and System Integrators are promoting for Data Storage on a Cloud Environment. This concept lets an organization transfer their entire company database to a Private or Public cloud without incurring additional Infrastructure or real-estate cost with the provided facility of the pay-as-you-go model. Though, this is a new concept many IT managers show a negative response as they don’t feel their data is safe without having a full on-premise control over it. Apr 9 19 What is DevOps and Why does it matter? Jan 30 19 Containers vs Serverless — What Should You Use?